Olive & June is a direct to consumer nail care service and brand located in the Los Angeles area. Founder Sarah Gibson Tuttle realized the need for a nail salon where personalized attention, luxury care and affordable price were at the heart of each experience, and the idea of Olive & June was born. Olive & June began as a pretty space for women to come with their friends to get pampered and enjoy expert nail care. 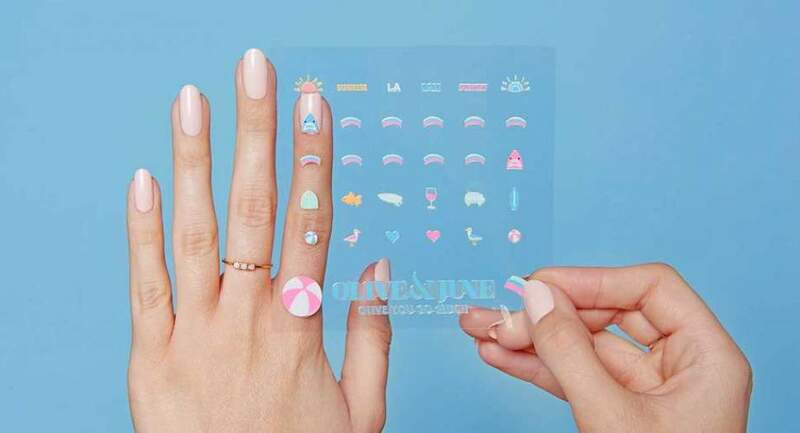 After much success, Olive & June has branched out to release a new line of direct-to-consumer products that elevate the at-home experience as well, with beautiful nail polish colors and nail art stickers for any occasion! A No Middle Man favorite, Olive and June proves to exceed customer expectations. Their large social media following and average 4.7 star review is evidence that they provide the ultimate nail experience, whether that happens in their salon or in the comfort of your home!